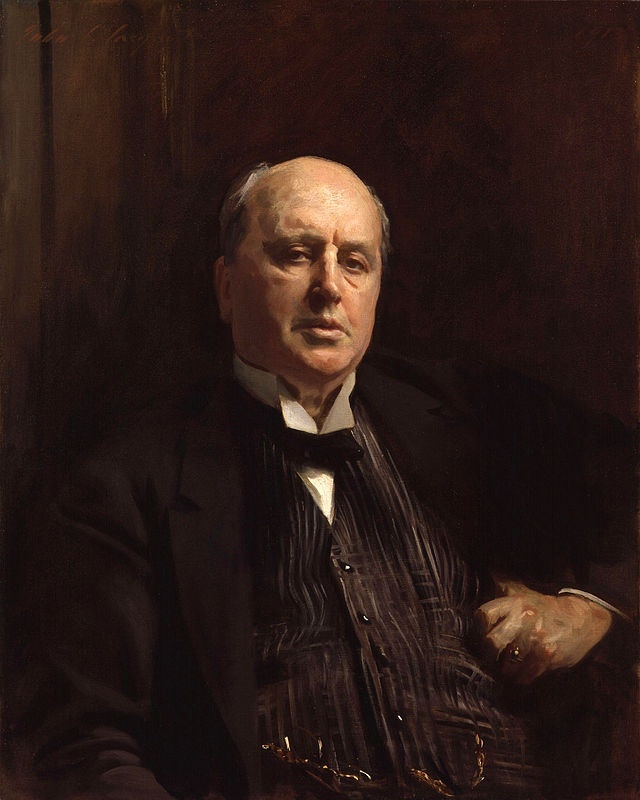 We view the world of Henry James’ 19th century Venetian society through the eyes of an unnamed, American editor. Like any good critic, our narrator has a rather precocious talent for meddling in other people’s affairs. Under the guise of a gardener, he invades the dilapidated property of Mrs. Bordereau, a decrepit old lover of Jeffrey Aspern, in a greedy attempt to ascertain any living relics of his most coveted poet. Often throughout the novella, our narrator refers to Aspern’s memorabilia as “spoils” in what he declares early on to be a “game”. Self-entitled and monomaniacal as he is, our narrator fails to realize that his façade is discovered fairly early on, as the women prove to be one step ahead of his rouse. Eventually, he degrades to the point of stealing and, after getting caught by Mrs. Bordereau, he acknowledges the letters to be merely “crumpled scraps”. Our antagonist in the novella, Mrs. Bordereau, proves to be a suitable counterpart to the narrator. Her megalomania and narcissism coupled with the “horrible green shade which, for her, served almost as a mask” similarly mirrors the narrator’s ‘mask’ of a gardener (James, 60). Though she seems at first to be incompetent, the reader will quickly realize that it is she who controls the every whim of the narrator and, by extension, the plot. She befuddles his early attempts to ascertain the whereabouts of Aspern’s letters by denying him conversation; however, she eventually gives him rites only to wave a portrait in his face and inquire for more money. At the same time the narrators mask falls and he rummages through her belongings, so too are Mrs. Bordereau’s eyes finally revealed and her piercing gaze sends the narrator to walk the countryside in shame. Though it is unclear why she maintains such a stern grasp on Aspern’s letters, the reader may speculate that she was but one of many lovers the poet charmed. The niece of the antagonist, and ultimately the final barrier the narrator must overcome in order to gain access to Aspern’s relics, Miss Tina proves to be a simple, albeit pivotal, character in the novella. Her plain demeanor and dialogue makes her easy prey for the narrator. He first sees her as not an obstacle, but a tool to be used in order to gain credence with Juliana. In fact, the narrator eventually becomes so comfortable with Miss Tina that he divulges his entire scheme to her in confidence. Eventually, after the death of Juliana, Miss Tina attempts to coerce the narrator into marriage via a cryptic and poignant speech. However, though the narrator facetiously purports to “make love to the niece” in the opening chapter, he later flees from the opportunity in yet another moment of cowardice, resulting in the burning of Aspern’s papers.